Looping the Loop has been developing talent and inspiring its local community for 5 years. We believe everyone should be able to experience the very best in theatre, music, spoken word and the arts. 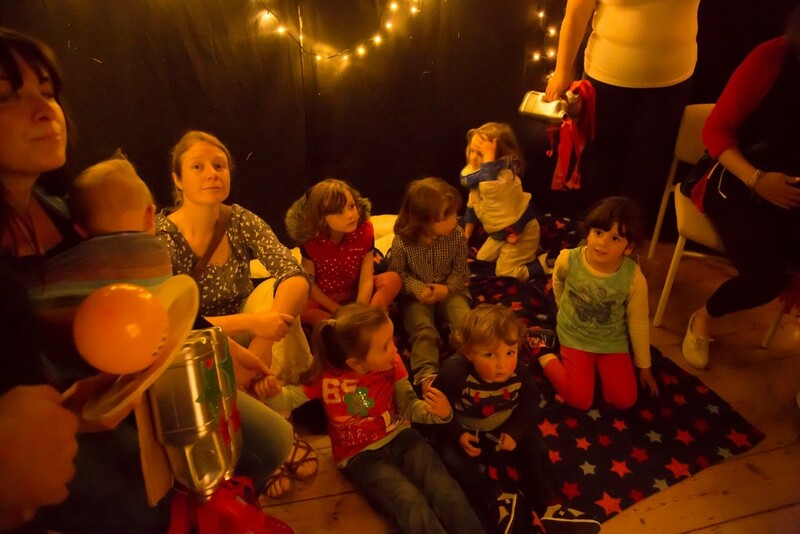 The promoter here is Ramsgate Arts, a registered charity, and every penny the Looping the Loop receives makes a difference, helping us to bring the best live performances to our audiences, develop our participation projects with our local community, and keep our festivals accessible for all. Every £1 donated makes a difference. Enable a local low waged person to take part in our year round professional theatre workshops and courses.